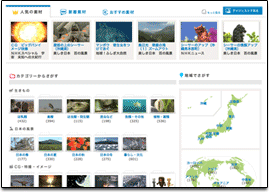 4500 video materials that have been used in NHK programs and news are shared to the public. Original music and sound effects can also be found here. Within limitations, the materials here can be downloaded and used freely. 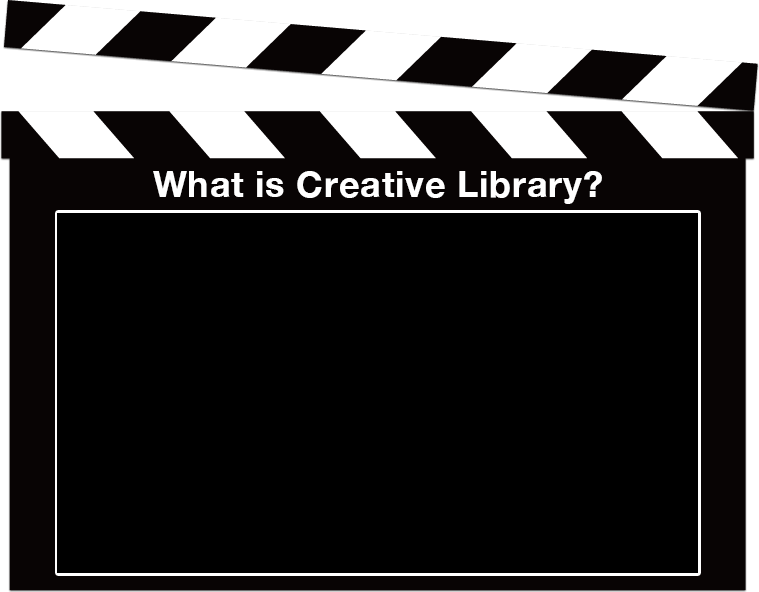 Use the materials offered on this site to create your own original video. You don't need a professional editing software to do so. 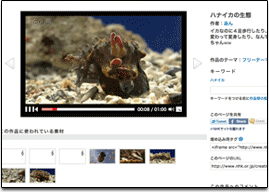 You can edit video images easily within the site. 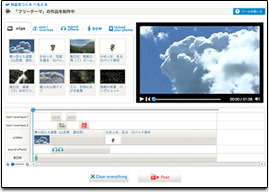 After you create your video, post it and share it with the world. Share the works you've created and posted with friends and family. Check out the wide variety of works that other people have created using the same materials as you. By doing so, you might pick up a few editing tricks. It'll certainly help you expand your imagination. Play with characters and make movies! permission, free of charge unless they are used for commercial use.